When will be Honeymoon Hunters next episode air date? Is Honeymoon Hunters renewed or cancelled? 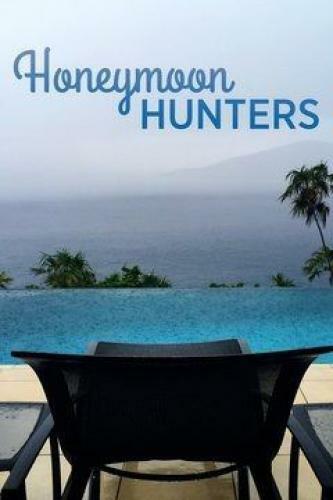 Where to countdown Honeymoon Hunters air dates? Is Honeymoon Hunters worth watching? On Honeymoon Hunters, Travel Channel gives couples the chance of a lifetime as they set off on a whirlwind journey to check out three very different honeymoon experiences, each for one day only. These duos hit the ground running as they kick the tires on some of the most alluring locales before committing to one for the ultimate honeymoon adventure. Fun-loving couple Ben and Maggie check out three different locations for their perfect getaway. Between tranquil St. Thomas, adventurous Costa Rica and flavorful Miami Beach, which one will they choose to not only fit their budget but also create an incredibly memorable trip? Honeymoon Hunters next episode air date provides TVMaze for you. EpisoDate.com is your TV show guide to Countdown Honeymoon Hunters Episode Air Dates and to stay in touch with Honeymoon Hunters next episode Air Date and your others favorite TV Shows. Add the shows you like to a "Watchlist" and let the site take it from there.